Philadelphia's Suede & Leather Experts since 1937. We do more than fix broken heels...you'll be amazed at what we can do! Located on Germantown Avenue, Carman's Shoe Store is a family-operated repair business specializing in reconditioning and rejuvenating fine leather and suede goods. They sell and custom fit fine leather shoes for men and women, and are a certified shop for the recrafting of Birkenstock footwear. We can remove stains from leather, dye leather and suede, replace or repair broken zippers and straps, repair cuts and tears, and broken eyelets. 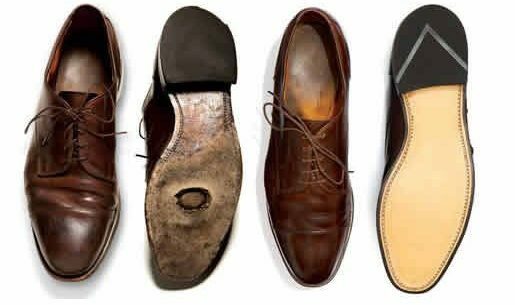 Don't throw out a damaged pair of expensive shoes without seeing if they can be repaired! 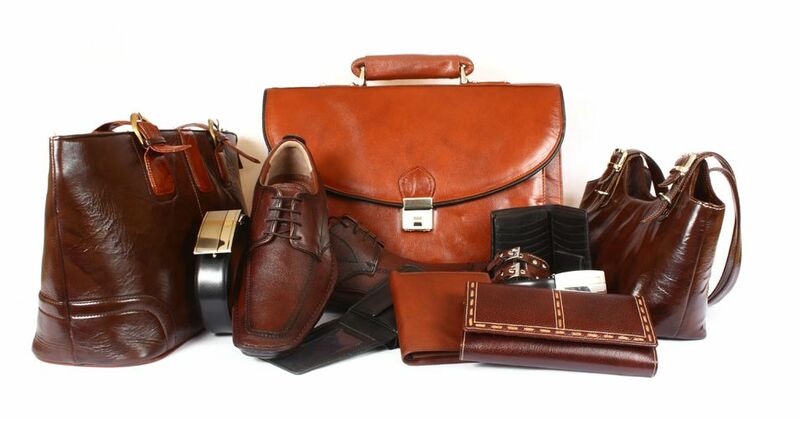 We can rejuvenate and recondition fine leather goods like shoes, handbags and belts. 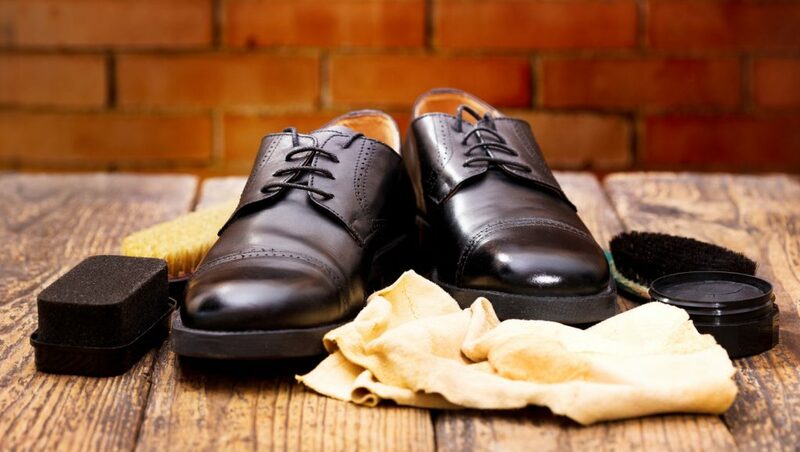 We sanitize, clean and refresh the leather or suede goods, replace worn heals and soles, and remove minor scuffs and scratches, adding years to their life. 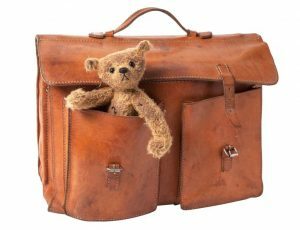 We can repair and remove stains and scratches - even remove odors like smoke - from just about anything made out of leather like vintage suitcases and overcoats to leather and suede keepsakes. So go ahead and challenge us. 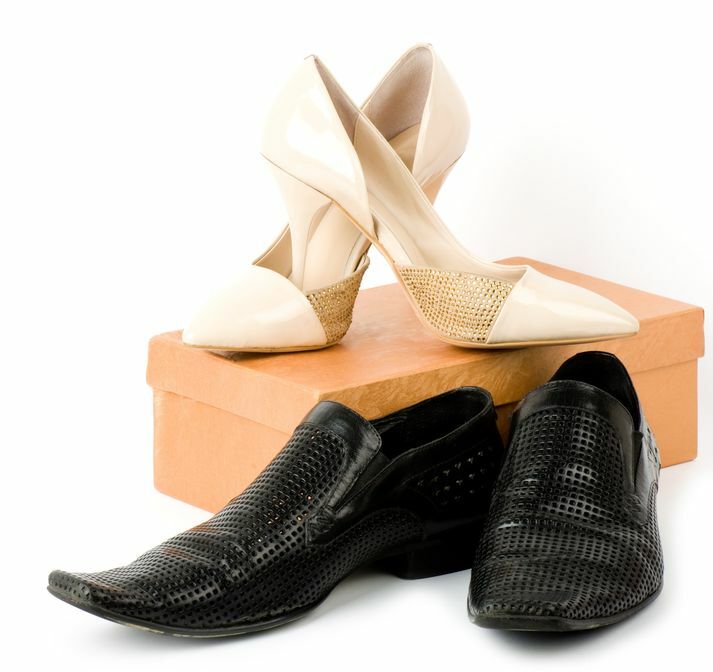 "Brought in my favorite pair of black dress shoes that were worn down and in bad shape. Carmens brought them back to life with a quick turn around and a pleasant attitude at a good price. Save your favorite shoes .. go here and let the shoe repair master go to work!" 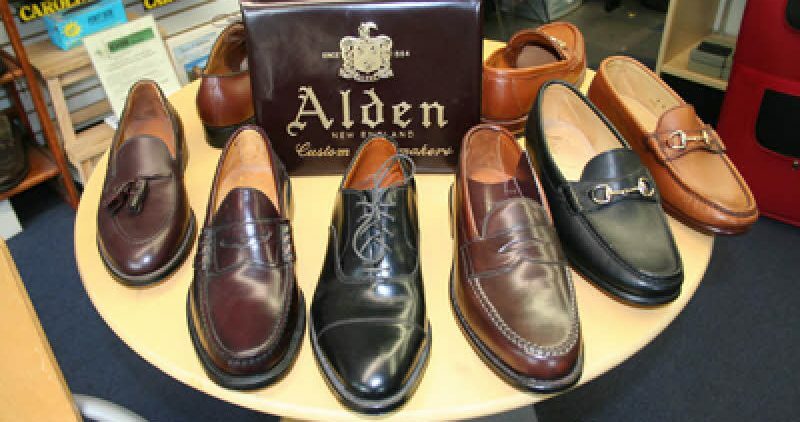 Hundreds of styles, top quality brands of leather shoes for men and women, like Alden, SAS, Birkenstock, Sebago, Wolverine, Aetrex, and Comfort Footwear. Wooden shoe trees and shoe stretchers, shoe polishes, waxes and pastes, shoe cleaner, leather conditioners, water proofing products and wide variety of styles and colors of shoe laces for sneakers, dress shoes and work boots. Find a drop off location, schedule a pickup or mail them in! Bring your shoes to any of our drop off locations around the Philadelphia area. Contact us to arrange for a pickup. We'll deliver your shoes to your door when they're ready. Pack up your shoes and ship them to us. We'll ship them right back when they're all fixed up.